12:00pm – Covered dish luncheon reception follows the 10:45am service in the Activities Bldg and outside (weather permitting). We are looking forward to our great Easter egg hunt at 10:15am with a special appearance from the Easter bunny. Help is needed to hide the eggs at 9:00am if we could get some volunteers to assist please. See you there. There will be a Easter luncheon reception after the 10:45AM Easter service in the Activities Bldg & outside (weather permitting). There is a sign up sheet in the narthex you can sign up during Holy week services or contact Debbie Hreha. Please sign up to bring your favorite dish and share with your church family. WHAT ARE THE PINK SIGNS BY THE ROAD FOR?? 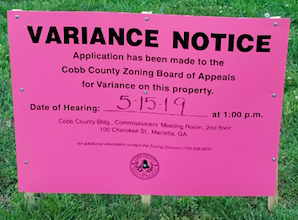 The pink signs down by the roadway are for a hearing that is required for a variance we need to obtain due to our church sign structure being too big according to the county ordinance. Since the sign structure has been there for 20 years this is a formality so we can move forward with replacing the old letter sign with a new digital LED sign. We are excited to announce that we have photography scheduled to update our ECA photo directory! 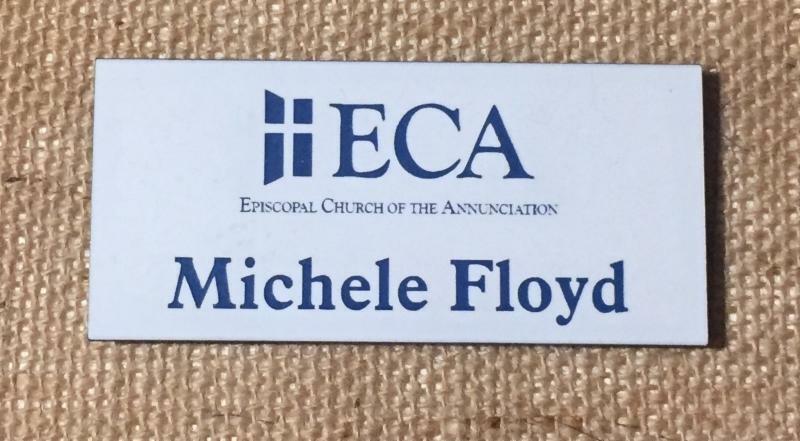 Lifetouch will be at ECA for a photo shoot on Tuesday, May 21 from 2:00 PM – 9:00 PM. This is primarily for our newest members OR anyone who has had a change to their family OR anyone who just wants a new photo. There are great benefits to updating your family portrait for the directory. Everyone photographed at ECA will receive a free directory AND a free 8X10. In addition, if you make a purchase you will receive a $30 gift certificate from Shutterfly. 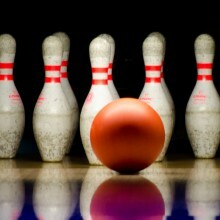 You can also bring canned goods to the photo shoot to donate to Papa’s Pantry and receive $5 off your photo purchase. We want you to be included! Look for the sign-up sheet in the Narthex or call/email Brenda Pinkston at 770-977-7664, bpinkston57@gmail.com to schedule or with any questions.